Want to lease iPads for your school but don’t have the funds? Have you thought about utilising our Parental lease scheme? Often called “1-2-1” our Apple iPad schemes for schools are becoming more and more popular within education and for good reason too. The statistics show that students are performing better with iPads in the classroom. Often an iPad for every student is out of the reach of too many schools – and parents and because of this, we have introduced a new Parental leasing scheme. Essentially we lease the iPads to the school that paid for over a 24 or 36 month period. The School then asks for a parental donation to supply the students an Apple iPad that is configured for use in the classroom and available to use at their leisure. The School and the Student benefits from that improved educational experience whilst the Parental ‘costs’ are very effective as they are paid without VAT and the Parent doesn’t incur any credit check. To be able to lease an iPad for every student is out of the reach of too many schools – and parents. Because of this, we have introduced a new Parental leasing scheme. We can give you access to our custom made Parent portal which deals with all aspects of the lease. HardSoft are Apple Authorised and are licensed by the Financial Conduct Authority with all contracts compliant to the contractual governance of Local education Authorities. The Parental portal we have in place is quick and very easy to use. Users only need to choose their iPad and add their direct debit details to receive their device. The school has full visibility of payments, insurance and warranty claims (with real time updates) and all lease details. The website is encrypted and protected so no details are accessible. Your personalised Web Portal acts as a one stop shop for all of your needs from the payment to insurance, warranty and has great visibility. Parents are already supporting schools by purchasing items such as text books and scientific calculators. With so much emphasis on the importance of learning, parents are more interested in their child’s education than ever. Sadly, the reality is that they are also more absent from schools. It is now often the case that both parents work and have long working hours. Parents do not have the amount of face time with schools that they would like. Having an iPad which travels to and from school, offers a bridge to that gap, it also makes it easier for communication to take place between parents and educators. We have found that parents are eager for their child to have the best technology to assist with their education. This means that they are open to helping to pay. With the iPad going home each day, parents can really see the benefits.At a small monthly cost, the iPad lease is similar to paying a monthly phone bill. As we Keep the costs so low, the iPads are accessible to a majority of the families. The school will have to be aware that there will not be take up from all students and they will be need to lease for those students who do not. 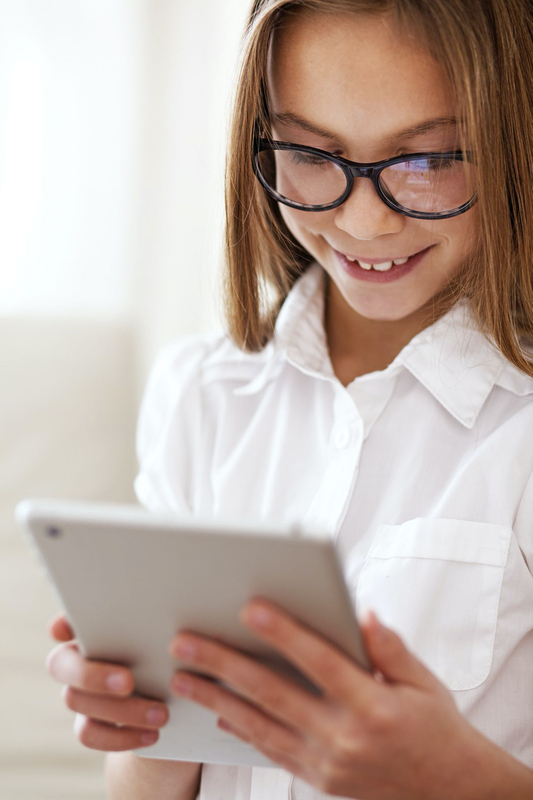 For the 1-2-1 Parental leasing system to work, all students need to have an iPad for use in class and at home. 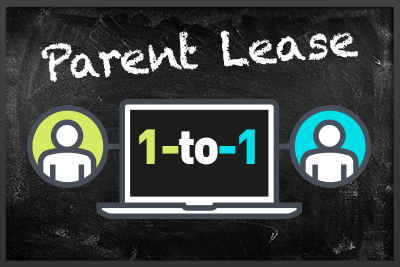 Although all parents may not take a lease, the number that are leased by parents reduces the outgoing for the school. Because we want you to succeed, we will be on hand every step of the way. With our free training and technical support you will not have to worry about extra hidden costs. With insurance written in to the price, the school will not be liable for damage. We also add a GAP insurance to these leases, this ensures that if any student leaves, the school are not liable for the future payments. Working closely with schools, HardSoft are eager to assist you in your 1-2-1 scheme. We can assist with all aspects of your planning though to training and implementation. Bringing parents on board and answering all of the questions they may have regarding leasing and why it is going to benefit their child.